Add a little kale to your life with this powerful green smoothie that is a perfect breakfast or a high protein pick-me-up in the afternoon. Just one cup of kale has 3 grams of protein, 2.5 grams of fiber, vitamins A,C,K and B plus folate + an important omega-3 fatty acid, alpha-linolenic. 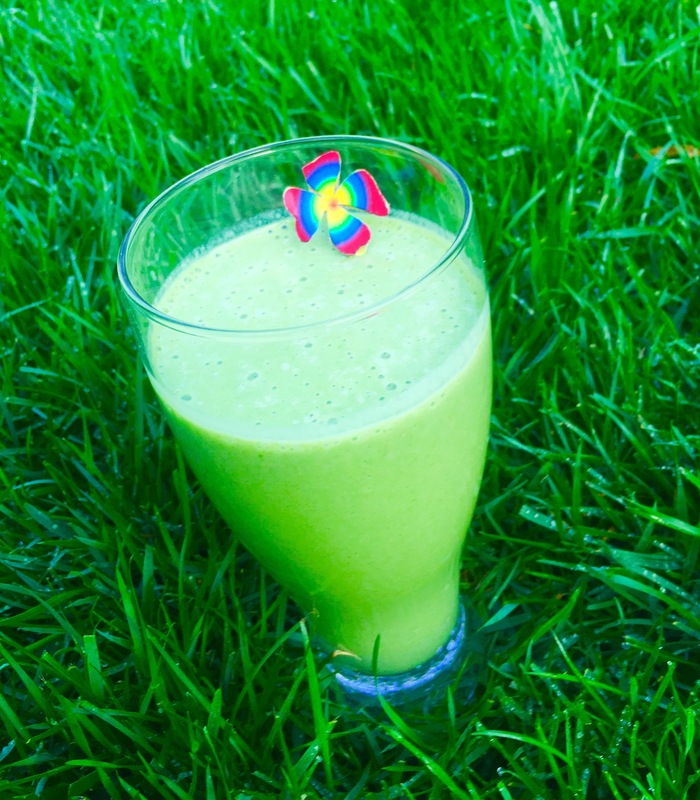 The combination of the ingredients in this smoothie make it easy to Go Green! Combine in a power blender and enjoy this powerful start to your day! Thanks to our LiveWell friend, Yvonne Tally, for the inspiration! 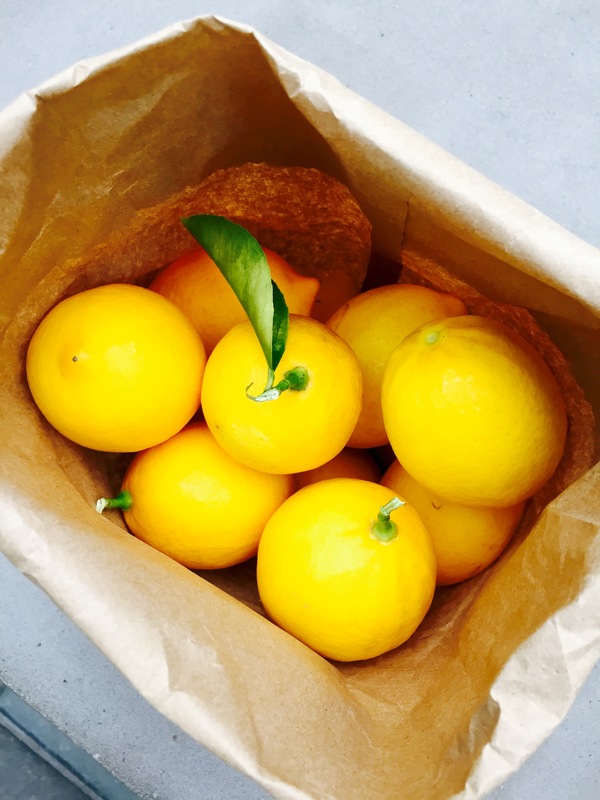 From protecting your immune system and boosting your energy and mood plus providing important vitamins, nutrients and cancer-fighting antioxidants and safely ridding your body of toxins, drinking lemon water has a positive effect on everything from your insides out! Juice lemon into a glass of warm water and drink first thing in the morning, on an empty stomach. During a season that can sometimes be filled with over indulgence, stress or too much merriment, starting each day with a glass of warm lemon water, is possibly the easiest habit to adopt and the only one you won’t have to break in the new year. You can read more about the specific health benefits if you have time-otherwise, trust that 102 years of LIVING WELL is enough to get you started. It might be cheeky, with it’s rhinestone case, heart shaped nozzle and names like Hot Mama and Golden Girl, but Blingsting packs a powerful punch. Designed to be carried by women, especially those under 30, Blingsting camouflages a canister of traditional pepper spray, and aims to make self-protection accessible yet fashionable. Shockingly, one in four women will be sexually assaulted on a college campus, and every two minutes in the US someone is sexually assaulted. While carrying a self-defense product isn’t the only precautions one should take, making the decision to carry Blingsting naturally coincides with an increased awareness of surroundings. For a milder approach or for the younger set, Blingsting recently debuted a heart-shaped glitter personal “ahh!-larm” which clips easily onto a backpack, keychain or dog leash. Pull the pin and you’ll make an instant scene with the 120 decibel alarm. We love that Andi Atteberry, 34, founded the company because her dad continued to bring home cans of dismal-looking pepper spray for her and her mom to carry. Sparked by her love of the bedazzled, she turned her dad’s concern for her safety into a successful business of supplying “super sparkly safety stuff” to increase awareness and help women and girls protect themselves. Another great example of female entrepreneurship making the world a better place. *Special thanks to LiveWell teammate Lindsay for sharing what’s on her keychain! We’re ordering them for ourselves and all the girls in our lives stat! California was hit hard in 2010 with the juicing craze. Suddenly there were hundreds of recipes online and in print, kale growing in every garden and a parade of kitchenware to produce your own juice. 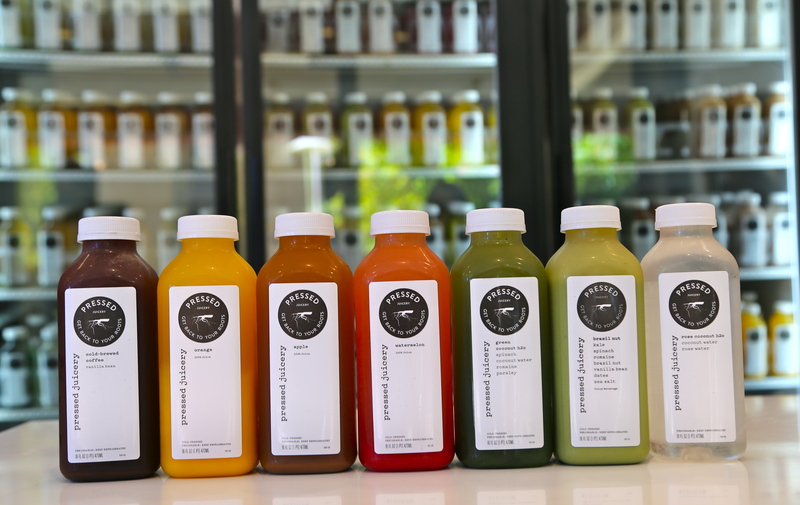 In Southern California, however, Pressed Juicery in Brentwood was one of the first spots to encourage people to abandon their kitchens and drink their greens elsewhere. Teens and adults began their new healthy obsession with juice cleanses, spending $8 on a single bottle containing kale, spinach, romaine, parsley, cucumber, celery, apple, and lemon. Celebrities and ubermoms swore by Pressed Juicery promises: a regulated, nourished colon, increased energy and stamina, increased mental clarity, better sleep patterns and a radiant complexion. Customers embraced the “getting back to your roots mantra” and Pressed Juicery began to expand its stores throughout Southern and Northern California, as well as online with free at home delivery. Just when palates started adjusting to the earthy ingredients, Pressed Juicery in 2014 announced a new addition: “Freeze,” a soft-serve frozen treat using only juices from fruits and veggies, plus almonds and coconuts. This trifecta (it’s vegan, gluten free & dairy free) is not quite the consistency of frozen yogurts, but it rivals other frozen yogurt stops because of its comparably short ingredient list and sweet distinctive taste. With 6 flavors, Freeze appeals to all generations: greens and roots (popular among supermoms on the go), citrus and fruits (for the teens and tweens ready for any new edible trend), and chocolate almond and vanilla almond (for sweets loving kids and adults ). Toppings such as homemade granola, shaved coconut, fresh fruits, and nuts can be added. Unlike juicing, you can’t imitate Freeze at home. The only way to satisfy your craving currently is at Stanford Shopping Mall in Palo Alto, where Freeeze began a test run earlier this summer. It’s instant popularity means this chilly treat will be hitting other California stores in late 2014. If this cold treat doesn’t sound like your cup of nutrients, several new flavors (including simple juices like watermelon and orange) have just been released and we’ve already crowned “Brazil Nut” our new favorite! 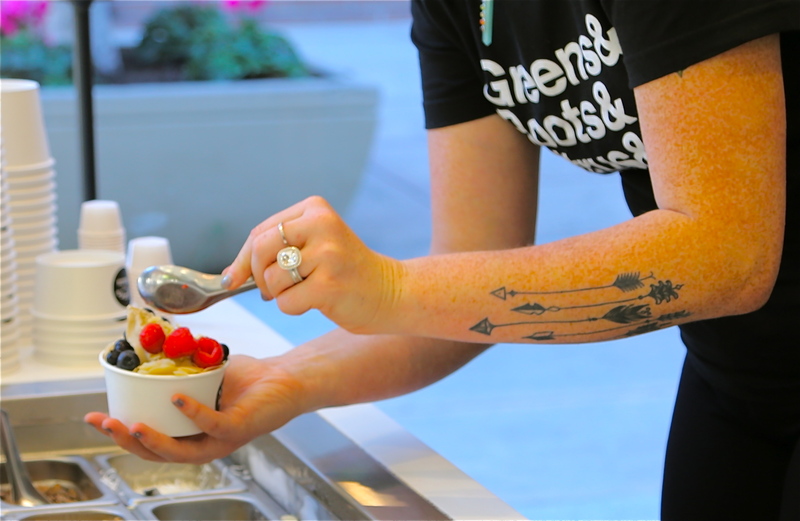 Have you tried this new frozen treat or are a fan of the cold pressed? Leave us a comment with your favorite (or least favorite) flavors. We hear from our friends on the East Coast and Jimmy Fallon too, that Bulletproof Coffee has been making the rounds for a while (how did we miss this?) It’s time to brew, blend, butter and sip a cup. 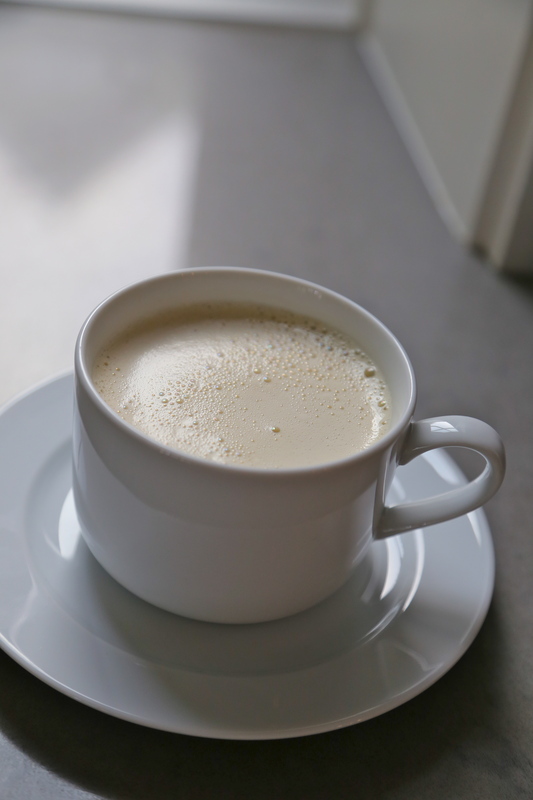 At a high level, here’s what we know: Bulletproof Coffee is a recipe formulated in 2009 by biohacker Dave Asprey with its genesis at the top of Mt Kailash in Tibet, where a revitalizing cup of yak butter tea provided a physical and mental boost and an initial spark. The secret, at least partially, is in the quality of the ingredients. First, the beans. Coffee that is cheap or high in toxins can adversely affect brain function, mood and energy levels-clearly the opposite of what most of us would hope for. Look for local coffee that is low in toxins. Unsalted grass-fed butter. Happy, grass-fed cows produce butter with improved nutritional properties and is a source of good cholesterol. Basically, use better butter. Coconut oil (or medium-chain triglyceride oil if you have that hiding in the cupboard) considered by some to be the healthiest oil on earth, naturally increases energy and metabolism. When you blend it all together, the resulting drink, with its high calorie count, is intended as a meal replacement, not an add-on to breakfast. So gather clean beans, better butter, coconut oil and your blender. 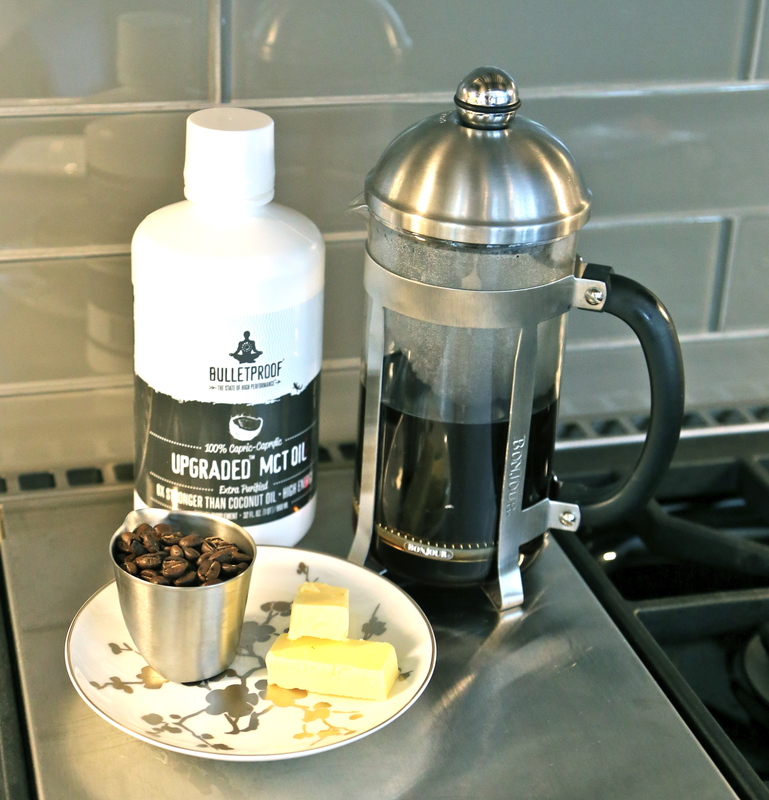 For simplicity we are using the Bulletproof Coffee kit-which includes the beans and MCT oil (the aforementioned medium-chain oil) and purchased butter from a local farm. We’ll report back how our day went after a morning dose of bulletproof-so stay tuned! Have you tried Bulletproof Coffee? What did you think? 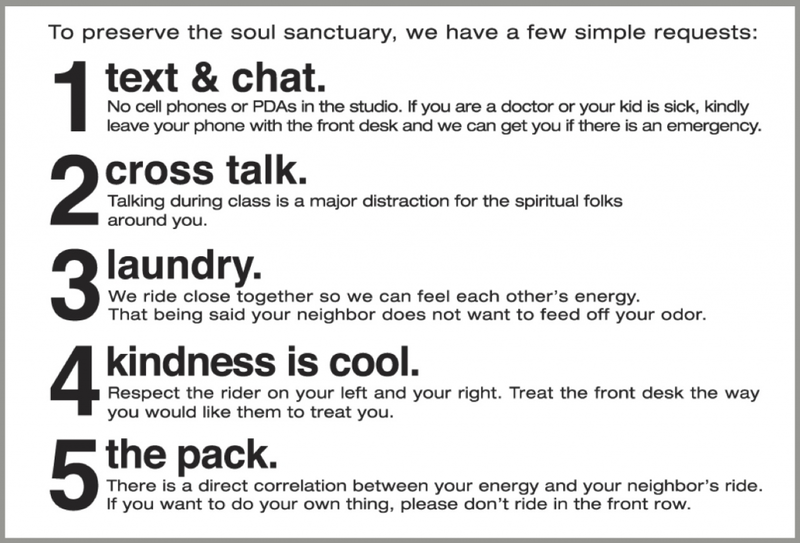 You have no doubt heard about SOULCYCLE the 45-minute indoor cycling workout that is part exercise, part dance party, part spiritual pump up. 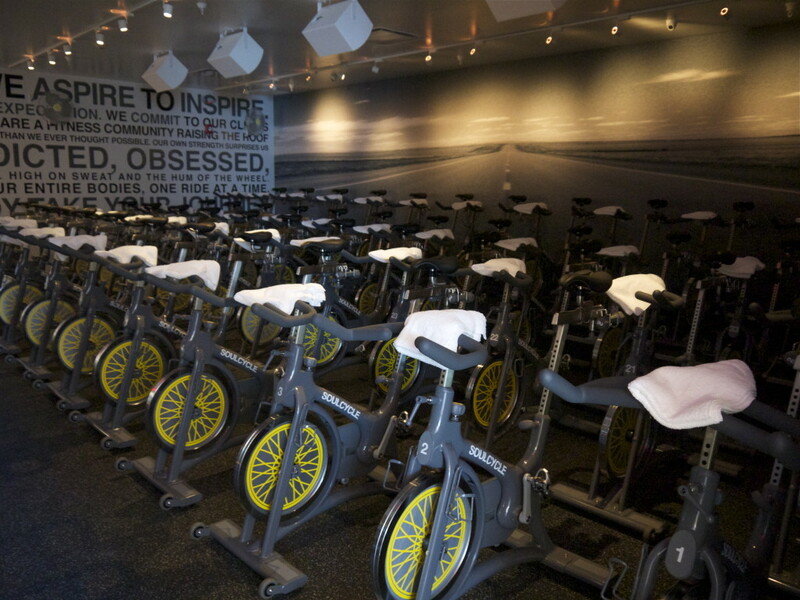 With crisp, clean studios in New York, Washington DC, Miami, Los Angeles and the Bay Area, the workouts are designed to tone your entire body-especially your abs-while providing a powerful dose of affirmation, all while riding together to the beat of the music. Like any popular trend, this one comes with fierce loyalists and equally fierce naysayers, and it’s not for everyone. 1. Sign ups for the week open on Mondays at noon. You will be able to see immediately which are the most popular instructors. Choose a class that is less popular or at an off time-it’s less intimidating. 2. Once online, choose your bike. Ride in the middle back row facing the instructor-don’t hide in a corner. Trust us on this. 3. Arrive 10 minutes before class to get oriented-when classes change over it is a frenzy-so avoid the rush. Cycling shoes are free for your first class and are required. Two minutes before the class starts, all seats not checked in are open. This means that if you are late and don’t call ahead, your bike can be taken by a walk-in. There are no refunds. 4. Ask for help with setting your bike, even if you have taken spin or similar classes before. Make sure the weights under your seat are comfortable to use for an entire song. If in doubt go for the 2 lbs. 5. Hold your head high. By looking down you miss the visual cues that allow you to ride with the room as a group. Try and stay with the beat, it will keep you with the group and will shift your focus from the intensity to the fun. 6. Prepare to sweat-a lot-and be sure to hydrate during class. Don’t make plans right after class-you’ll need a shower. 7. 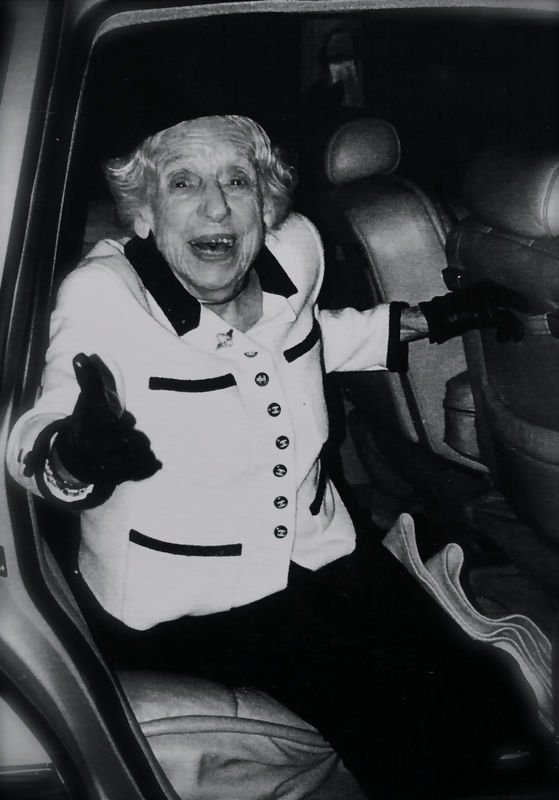 Be prepared to have fun. While their methods are serious, and the instructors intensely trained (mandatory 12 week training) the atmosphere is energetic and fun. Are you feeling it? Share your experience in the comments!